Explore the Sendai area your way, with a professional tour guide, chartered vehicle and a fully customizable experience. 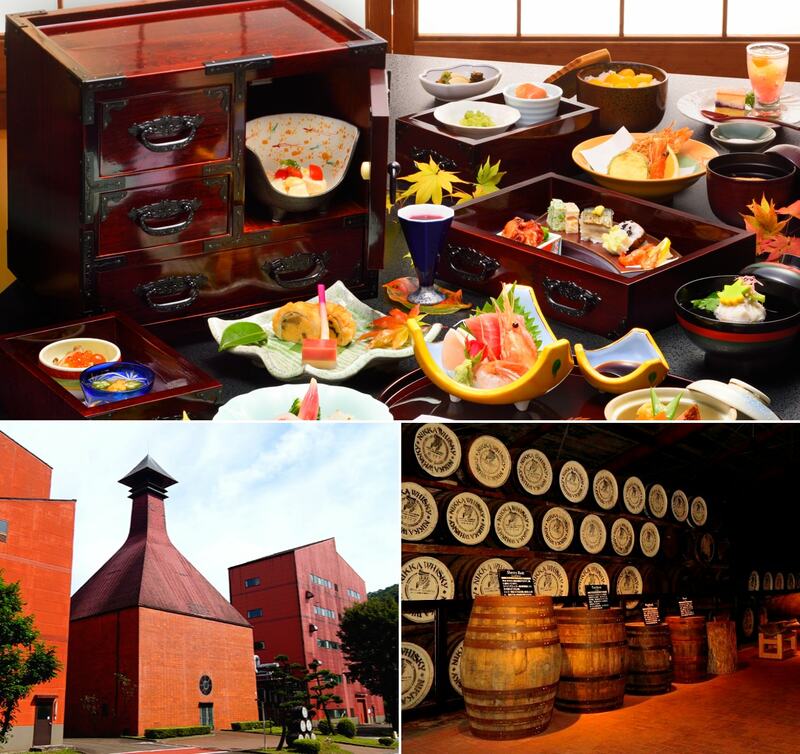 For the ultimate Sendai experience, contact our expert tour designer now to arrange a tailor-made plan perfectly matched to your needs. Consult our professional tour planners for personalized experiences to discover Japan's best in a highly personalized way. 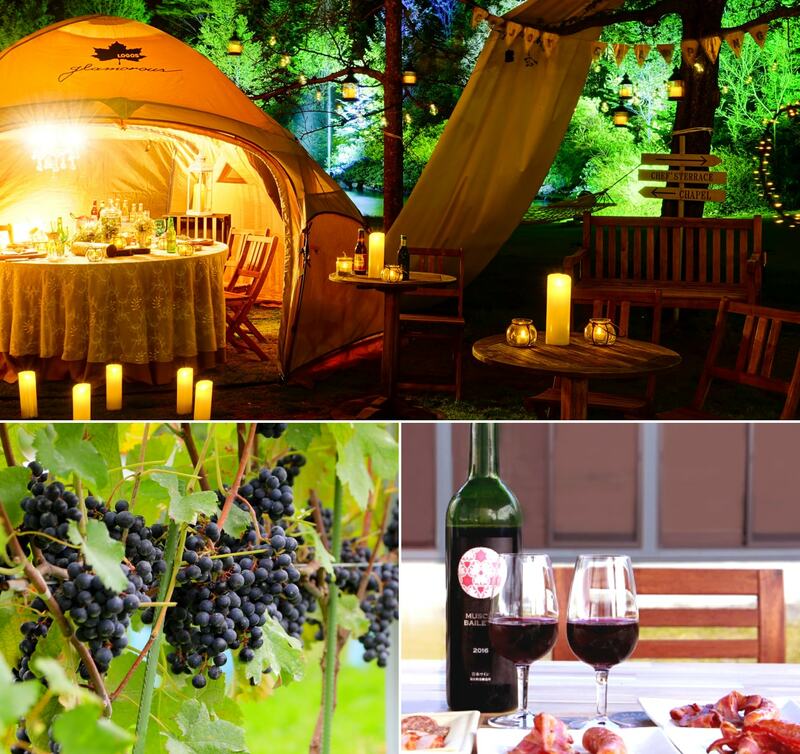 Enjoy flexible, curated tours led by experienced professional guides, in comfortable and convenient chartered vehicles. 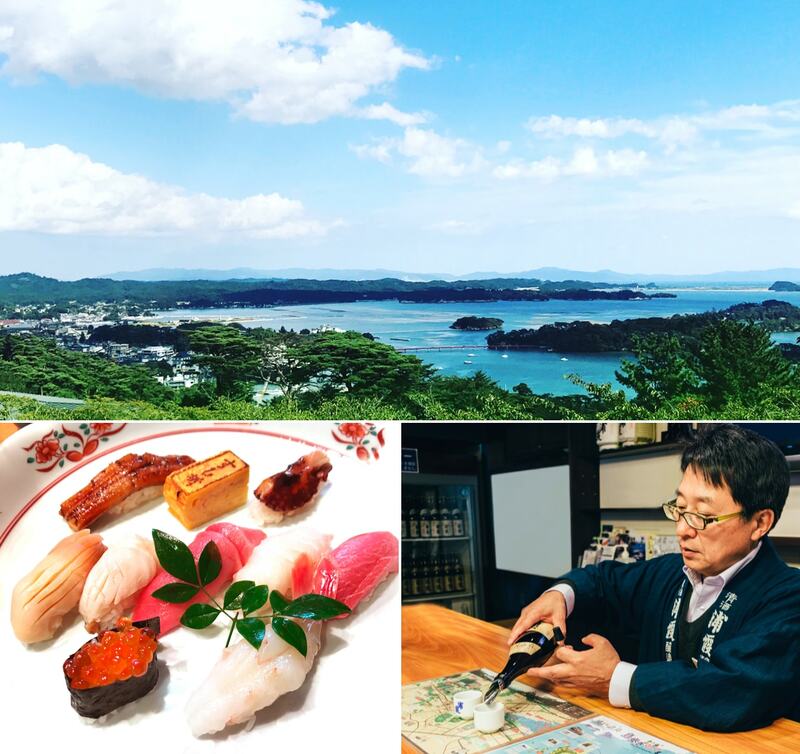 The Sendai and Matsushima area is famous for its beautiful nature, rich culture, and local delicacies. Visit now to experience the real Japan. Alternatively, choose a select tour with a recommended itinerary to make the most of your time. Each experience, with a professional guide and chartered vehicle, is customizable upon request. Copyright © 2011-2018 Voyagin, Inc. All Rights Reserved.